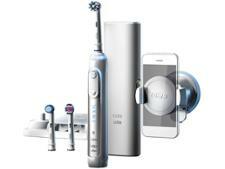 Oral B TriZone 6000 electric toothbrush review - Which? 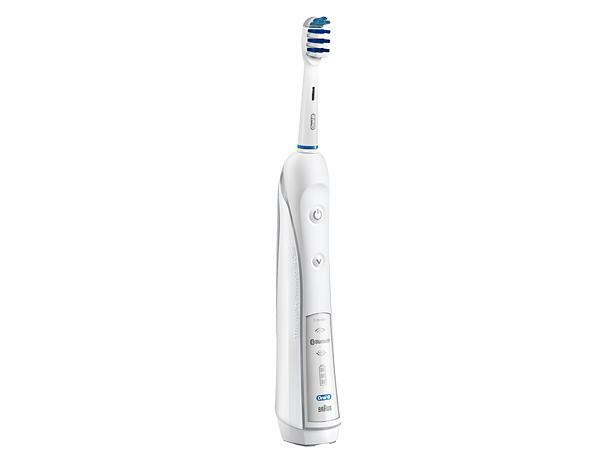 The Oral-B TriZone 6000 electric toothbrush is shaped like a manual toothbrush and has bristles that sweep from side to side. We've tested this electric toothbrush to see whether it's great at banishing plaque and cleaning your teeth. Read our full review to see how it did. 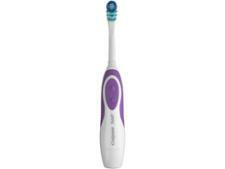 We have tested 41 electric toothbrushes and found that there are 0 Don't Buys and 14 Best Buys. Experts at Which? 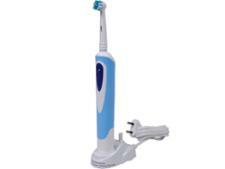 offer advice to help you find the best electric toothbrush to suit your budget and your needs. Find out about different types of electric toothbrush, top features to look out for, and how much to spend. Which? electric toothbrush experts explain everything you need to know about the range of brush heads available from Oral-B and Philips Sonicare. Find out how CrossAction, DiamondClean, ProResults and Trizone heads differ. Looking for an electric toothbrush that's great at cleaning your teeth and has a battery that will hold its charge well? Which? reveals the best electric toothbrushes to buy, including brushes that cost less than £40.